General Rule: Lightweight Products should go under heavy ones. Serum: Serums will stick to dirt and dead skin. For maximum absorption, cleanse the face thoroughly and while skin is still damp, massage two peas size drops of your favorite serum over your face for 60 seconds. Retinol cream: In order to reduce irritation, wait 20 minutes after washing the face before applying retinoids to the skin. Applying a retinoid cream on damp skin, will cause is to absorb faster, increasing the chances of redness and irritated skin. Retinol, especially prescription retinol, will lose its effectiveness in sunlight. They should only be applied at night. Less is more. Apply two pea size dabs over your face, and one pea size amount on the neck and chest. Moisturizer: If you have noticeably dry skin, use a moisturizer twice a day; If you have oily skin, use it once a day, preferably at night. Pay close attention to the cheeks and area around the mouth as they tend to be the driest. To trap moisture on the surface, its best to apply moisturizer on damp skin. Pat and massage for 60 seconds. DON’T RUB! Sunscreen: To ensure full protection when applying sunscreen, start with about a quarter size amount and apply on the outside of the face first near the hair and jawline and move inwards. Eye Cream: Apply a pea size amount of eye cream under the eyes and on the UPPER lid close to the brow bone, creams tends to travel at least an inch downward after applied, so, if you apply directly to the lower lid or near the lash line, the cream will get into the eyes and could make them irritated or puffy. Eye creams should always be applied with the ring finger as its the weakest finger. 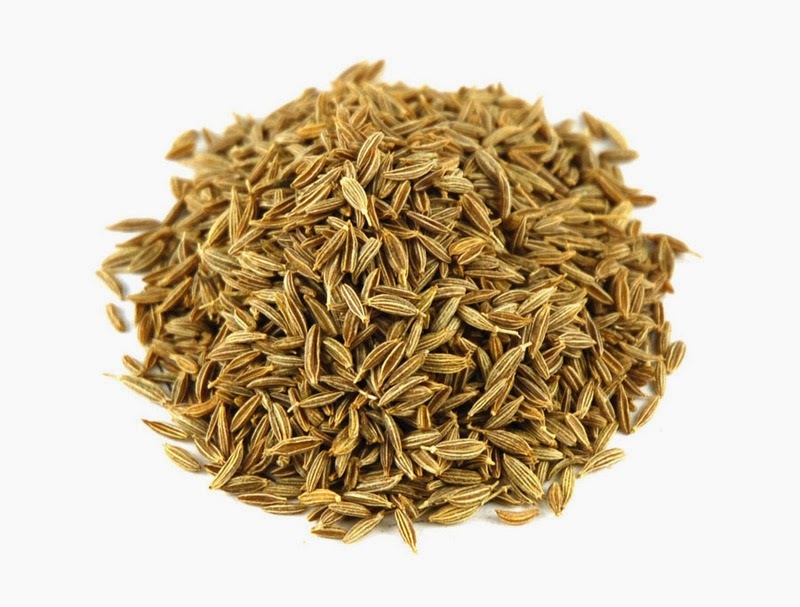 CUMIN: Cumins anti-inflammatory properties improves memory and lowers stress. 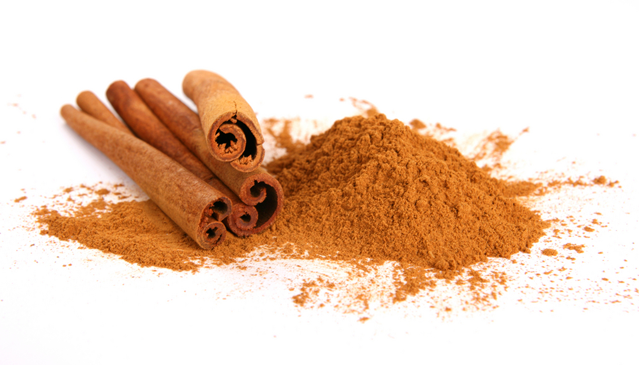 CINNAMON: Not only does this tasty spice regulate blood sugar, but it also provides manganese, a mineral that helps maintain bone density. 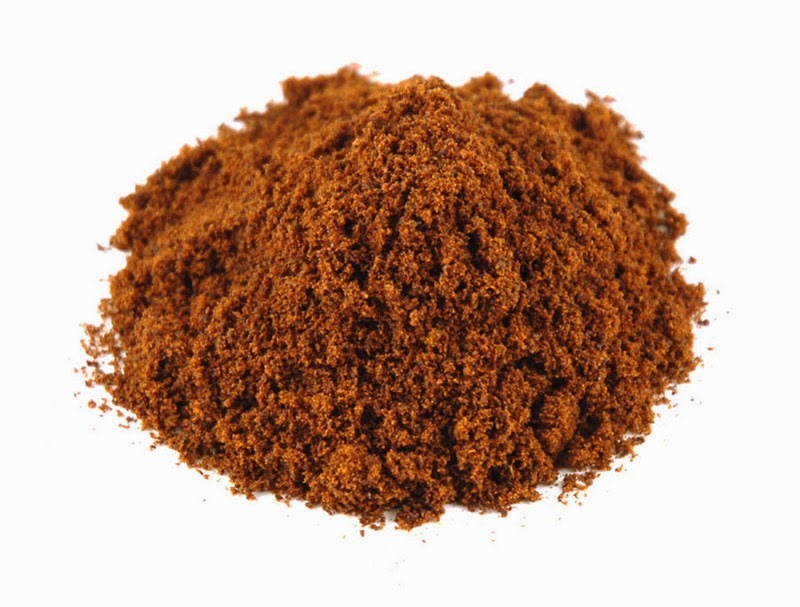 FENUGREEK: Fenugreek is packed with fiber and does a great job at curbing your appetite. CLOVES: A compound in ground cloves called eugenol may soothe respiratory infections and an upset stomach. 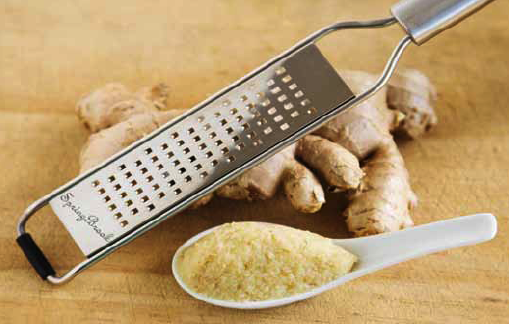 GINGER: Ginger is great for post workouts. It contains gingerol, a natural anti-inflammatory that studies find reduce next day muscle pains AND ginger does a good job at easing period cramps and building up the immune system. 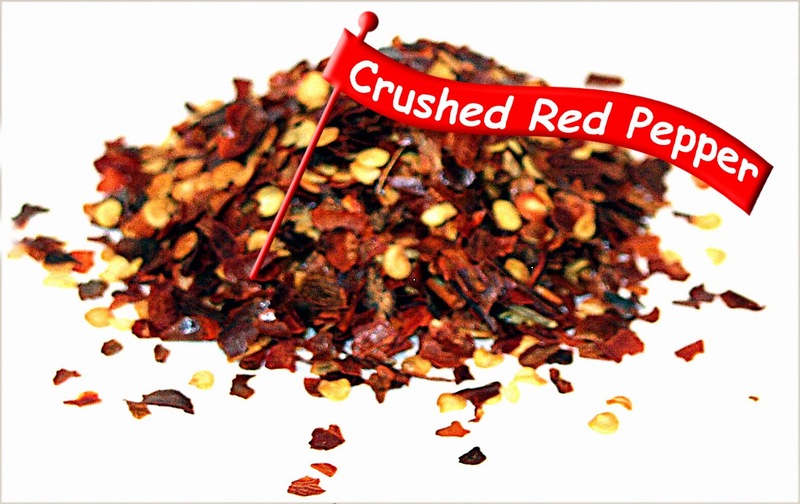 Crushed Red Pepper: The capsaicin in crushed red pepper boost metabolism and when just 2 tbs of the spice is added to food; you'll eat fewer calories and fat throughout the day. 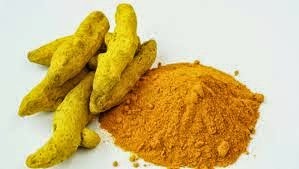 TURMERIC: Turmeric is truly a spice of life. Its antioxidant and anti-inflammatory agent churchmen has several health benefits including reducing depression. THE RECIPE POSSIBILITIES ARE ENDLESS! 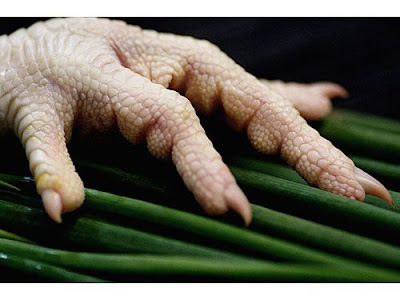 The skin damaging, moisture robbing, cold weather, time of year is in full force. 😖❆ Snowflakes are pretty falling from the sky, not from the face. When temperatures drop, humidity levels decrease and there is less water in the air. Less water in the air means less moisture to the skin. 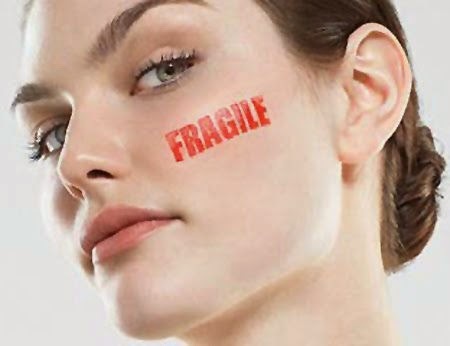 If moisture is lost and isn't replenished, skin can become cracked, flaky and/or inflamed... EWWW! ❤GOOD NEWS ❤ All it takes is a good winter skin care routine to avoid this terrible disaster. First and foremost, drink tons of water. In the winter, we tend to feel less thirsty, and we drink less of it. If the body isn't efficiently hydrated, it will attempt to conserve fluid for more vital functions, resulting in dehydration. 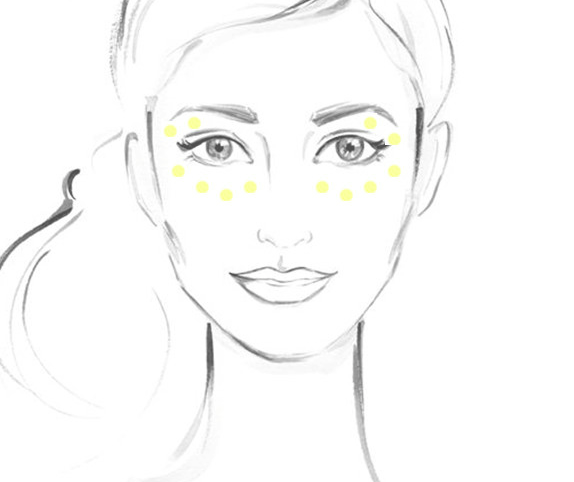 Dehydration shows on the outside as dry, flaky lips and fine lines in the skin. 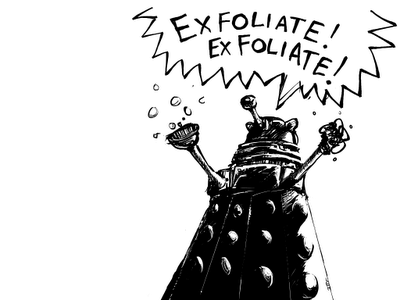 Secondly, I can't stress enough the importance of exfoliating. 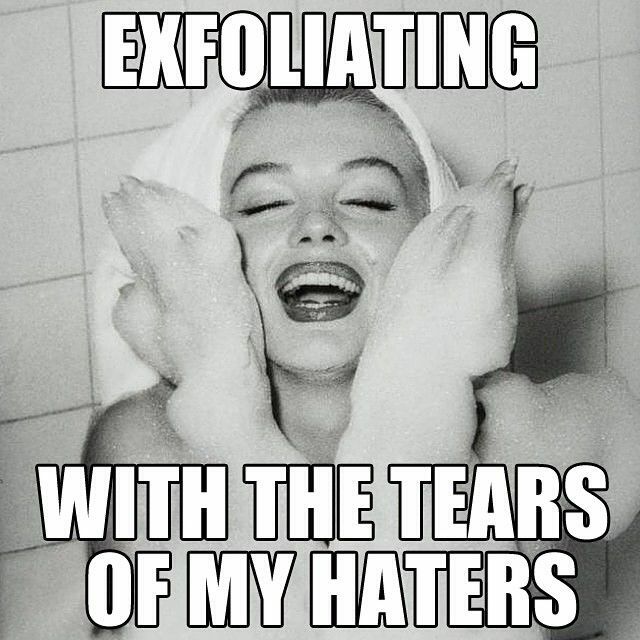 Exfoliating is important because it removes dead skin cells that have accumulated on the body, making it easier for moisturizers to penetrate deeper into the skin. With so many easy, inexpensive, and convenient ways to do so, there really is no excuse not to exfoliate. There are sponges, creams, lotions and even fruits that will exfoliate your skin. Most of us L*O*V*E long, hot, showers in the winter, but it’s crucial to make showers the same length as Paris Hilton's skirts...as short as possible. Hot showers draw water from the skin and strips skin of its natural oils. For skin to absorb and lock in more moisture, It's best to apply a moisturizer right after you get out of the shower while your skin is still damp. Look for moisturizers that have one or more of the following ingredients: Ceramides, hyaluronic acid, lanolin, petroleum jelly, dimethicone, and glycerin. These ingredients hydrate the skin by drawing water to the surface of the skin and holding it there. 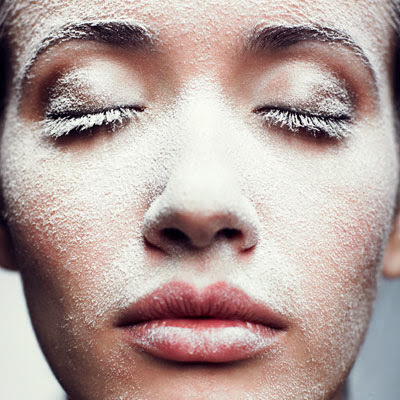 In the winter, be careful about using foaming face washes, alcohol-based toners, and astringents. Oil production is low in the winter, and these products are meant to strip oil causing skin to dry out more. During the day don't forget sunblock. Even in dreary, cloudy winter months harmful UV rays are out there. Lastly, it's a good idea to invest in a humidifier. Humidifiers add moisture to the rooms in your home keeping skin hydrated. © Lifestyle of Beauty . Developed by ThemeShine.